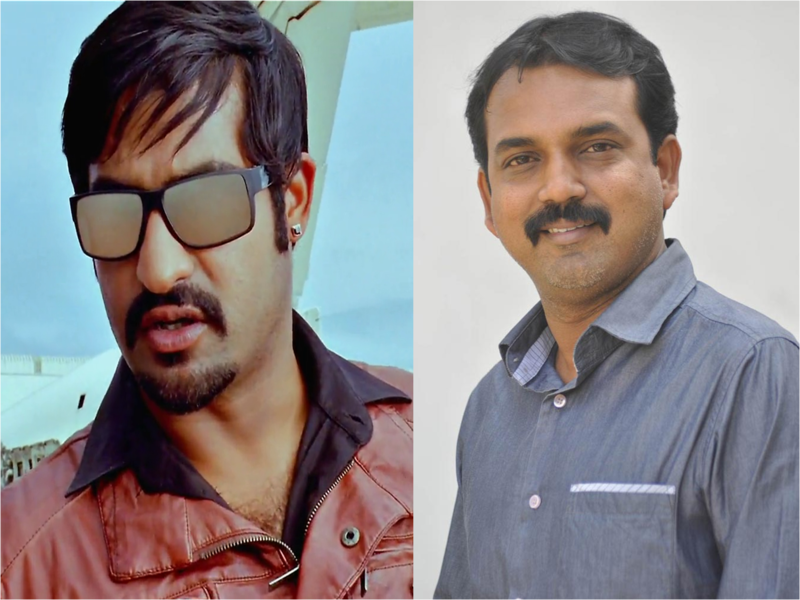 Recent Blockbuster Mirchi’s director is soon going to direct Jr.Ntr. Our sources say that Koratala is busy in narrating story to Ntr. This flick will be produced by DVV danayya . Koratala has directed Mirchi very well in both Mass and class elements.On the other hand Siva directing Mahesh under UTV Motion pictures. So this combination may materialize in next year .